The Tom Baker Cancer Centre and the University of Calgary serve as a tertiary referral resource for about 1.5 million people. Virtually all hepatobiliary tumors from Southern Alberta are seen by our group, which consists of surgeons, hepatologists, gastroenterologists, interventional and diagnostic radiologists, and medical oncologists. 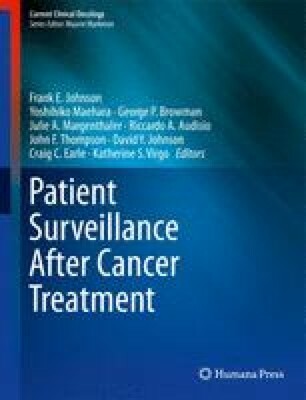 The centralized referral pattern and weekly multidisciplinary meetings provide the group with a large experience in treating patients with these tumors. Ries L, Melbert D, Krapcho M, et al. SEER Cancer Statistics Review, 1975–2005, National Cancer Institute. 2008; http://seer.cancer.gov/csr/1975_2005, based on November 2007 SEER data submission, posted to the SEER web site; 2008.